Set your standards at La Sierra with this exclusively gated community featuring a stunning lake with water features, gazebo, dog park, walking trails, double wide streets with guest parking, private driveways, backyards & more!!! 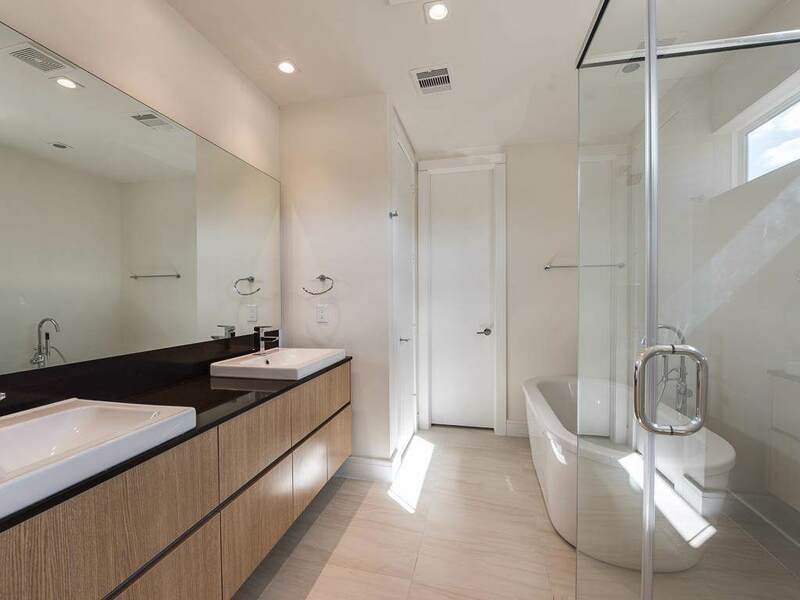 You won't want for anything else with just over 80 homes, this is your tranquil and modern escape near the city. 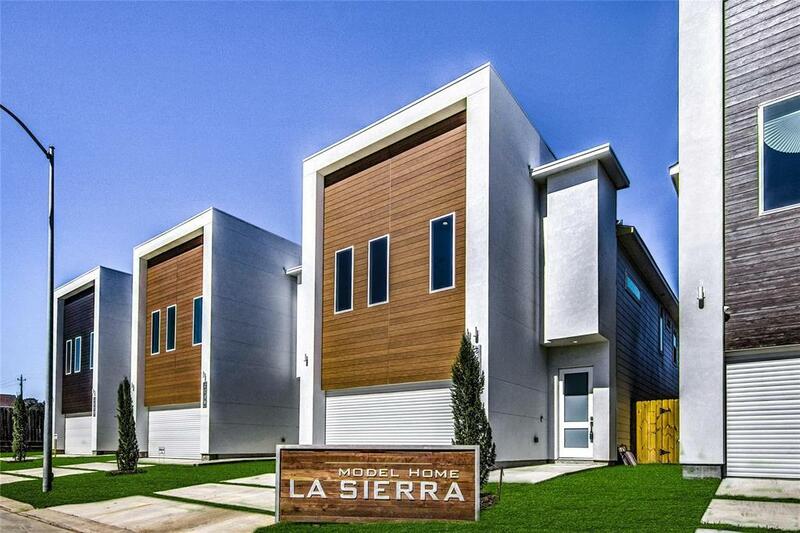 Easy access to 610, 290 & I45, minutes from the Heights, Galleria, Spring or downtown Houston. 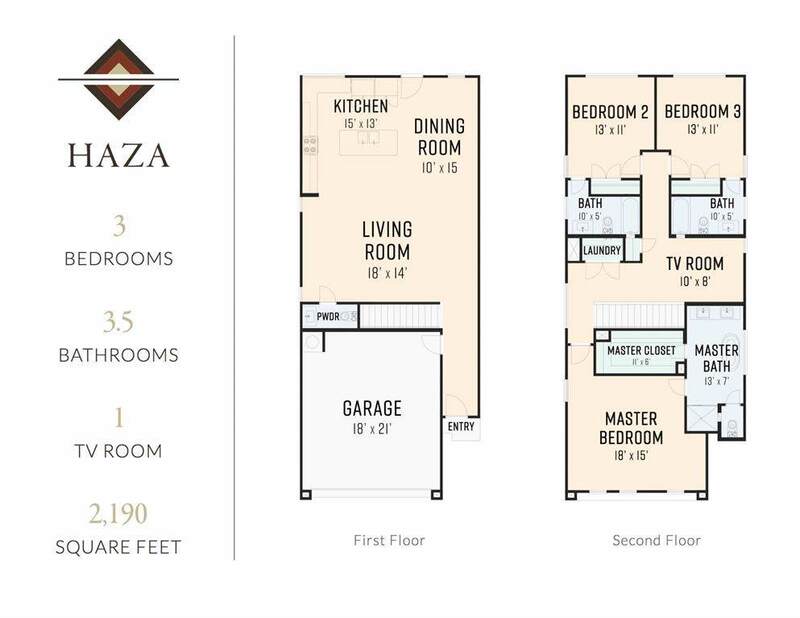 The Haza floor plan offers living/dining and kitchen on the first floor with 3 bedrooms plus a bonus area upstairs. 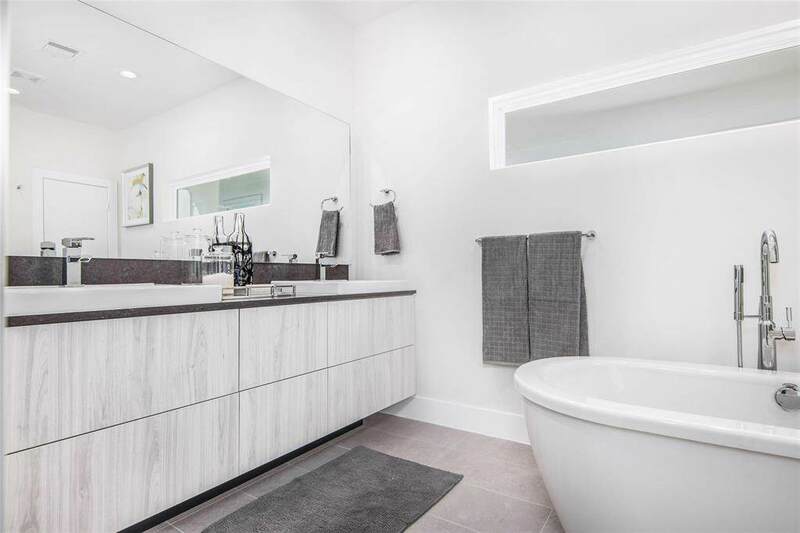 The interior is surprisingly Euro style with flat faced cabinets with under mount lighting, wood grained tile flooring, floating vanities, recessed lighting & plenty of natural light! Bosch appliances, high style back splash, extra large sink & pull down faucet create a luxurious touch to your over 2,000 square foot home. Model home: 2219 Padron Place, please do not park in front of occupied homes, we do not want to disturb our residents.